Click on the image to READ PART ONE- Lafitte...CLICK HERE FOR PART TWO- Herb Ryman. Want more? 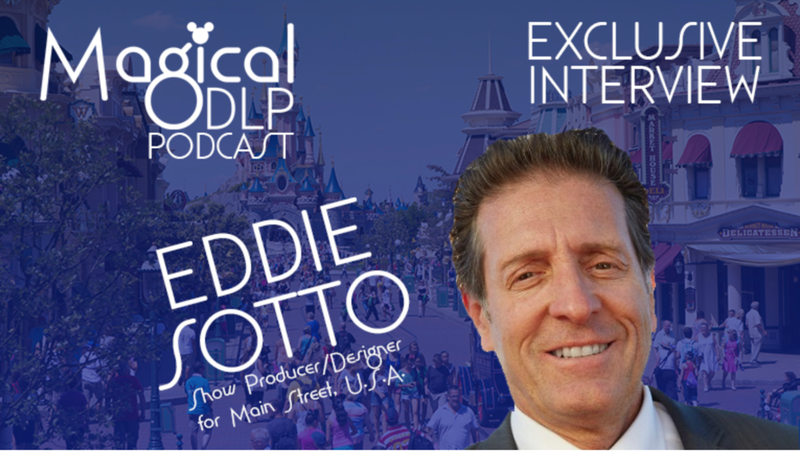 Check out Eddie's Disneyland Paris Podcast interview. CLICK HERE to hear more about the creation and design of Disneyland Paris' Main Street USA.